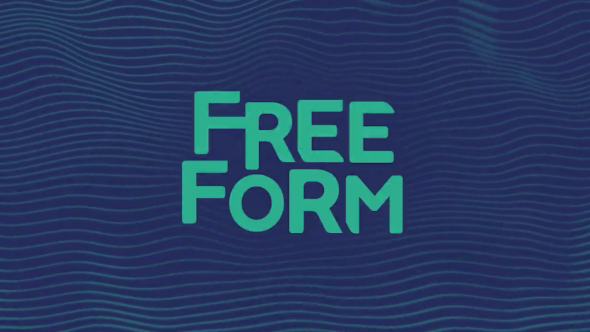 Is Freeform shooting for the stars? According to Deadline, the network is considering a new sci-fi series titled These Broken Stars. Based on Amie Kaufman and Meagan Spooner’s novel, the series comes from Haven’s Eric Balfour and Warren Littlefield. The story centers on the star-crossed romance between Lilac LaRoux, “daughter of the richest man in the universe,” and Tarver Merendsen, a poor war hero. Together, the two are forced to work together are surviving a major spaceliner crash. Freeform is reportedly interested in developing the space drama. What do you think? Have you read These Broken Stars? Would you watch the series? More about: Freeform TV shows: canceled or renewed?, These Broken Stars, These Broken Stars: canceled or renewed? The 700 Club: Is Pat Robertson Moving to Freeform?